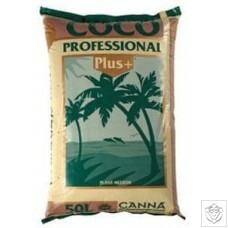 This premium mixture of the CANNA Coco Professional Plus (60%) with CANNA Aqua Clay Pebbles (40%) enables growers to optimise their yields. CANNA pride themselves on the quality of their products, so they have combined their lightly buffered coco with their popular Aqua clay pebbles to ensure that their ingredients are of the highest quality. This media is ideal for hydroponic systems as well as pot culture. 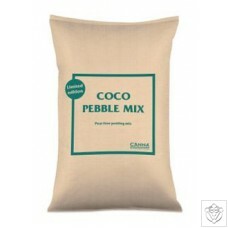 The Coco Clay Pebble Mix comes in a 50L bag making it the highest volume 60/40 mix on the market! 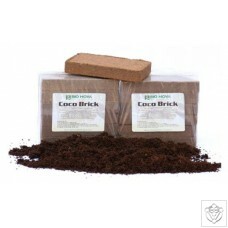 General Hydroponics' CocoTek Coir is available in loose-fill bags and OMRI-certified Bricks and Blocks. 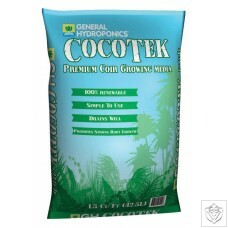 CocoTek Premium Coir is naturally free of bacteria, plant disease, fungal spores, weeds, seeds, and pathogens. 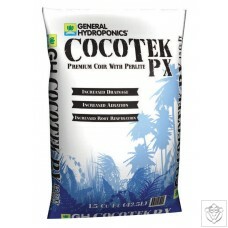 General Hydroponics CocoTek growing medias can be used by themselves, blended together, or mixed with expanded clay pebbles, perlite, topsoil, or any other growing media. 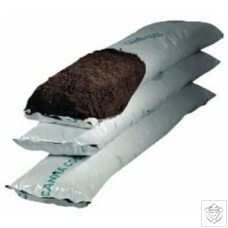 CocoTek Premium Coir contains pre-treated coco coir and can be used by itself or blended with other media to create your ideal mix. 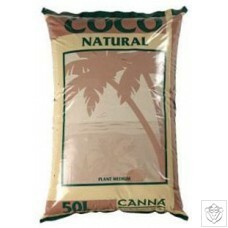 Coco Potz - 10 litres of ready to grow Coco in a self contained disposable pot. Easy! 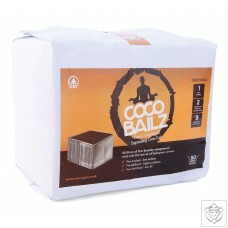 Coco potz will save you money, no need for plant pots as Coco potz come ready to use in their own square disposable container. 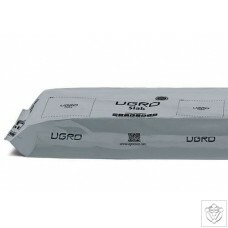 The container is constructed from light proof black/white sheeting, to protect your plants' roots. You can also pierce holes for drainage with ease. 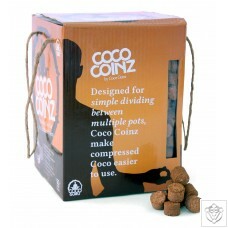 Just add water (or nutrient solution) and watch the Coco Potz magic expand before your eyes. 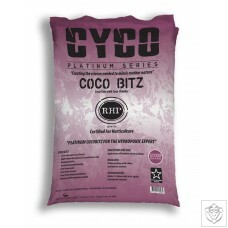 Coco Lite 22 is a twist on popular hydroponic mediums, by Blending Coco fibres with perlite at a rate of 70/30 respectively. 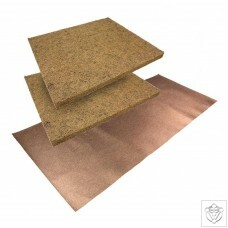 Atami have created the perfect medium for all active and passive hydroponic systems. 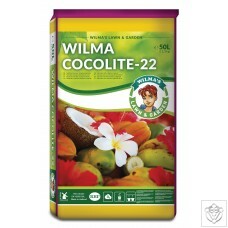 The free draining properties of Coco Lite 22 enables growers to feed plants more often and without the head ache of pre-treating their growing medium. 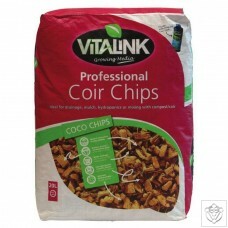 Like with all Atami Coco products Coco Lite is buffered and pre-treated with magnesium and calcium. Highly recommended for recirculation and run to waste systems. 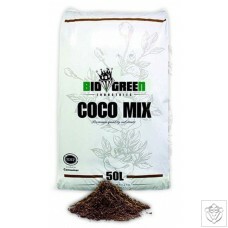 The coco mix is manufactured in Amsterdam from premium quality, 100% natural raw ingredients and is infused with natural cork for unbeatable aeration and rapid root development. 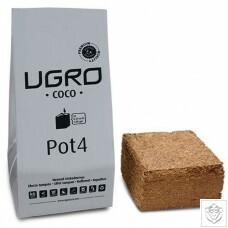 The combination of premium coco, natural cork, and top quality organic nutrients is the perfect recipe for successful cultivation of all plants, fruit and vegetables. 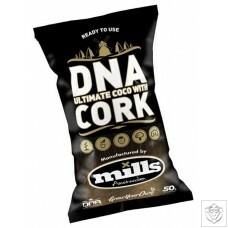 Suitable for indoor or outdoor use, DNA Mills coco mix will maximise growth as well as enhancing the natural flavours of your plants. 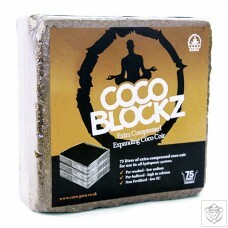 A light and airy mix, B’Cuzz coco offers an open structure that promotes rapid root development. 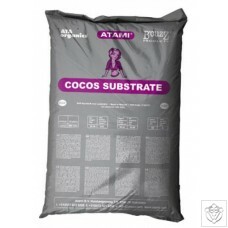 Atami use high quality coco substrate that is washed and steamed to ensure that it is free from salt and pathogens and carries RHP certification. 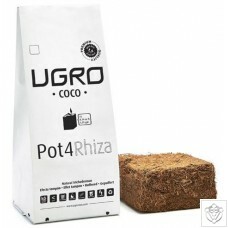 B’Cuzz coco is unique in that it contains a light fertiliser for accelerated growth in the first week and is also buffered to allow the grower optimum control over pH. 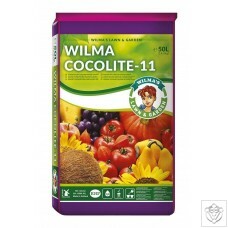 Suitable for seeds and cuttings. Plant Magic Coco Supreme is a natural growing medium that further complements the existing Plant Magic range - promoting healthy plant growth. The medium undergoes a special buffering and rinsing process which ensures that the coco is fine tuned to give out-standing performance in terms of vigor, high yields and super healthy plants. 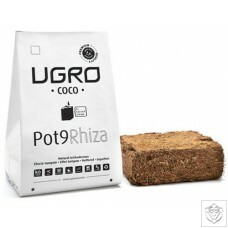 Plant Magic Coco Supreme does not undergo any heat treatment which allows naturally occurring fungus and Trichoderma to remain evident, beneficial to fruiting crops. 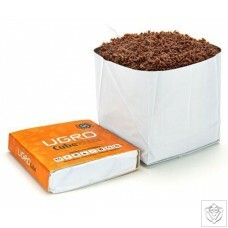 Suitable for seeds and cuttings. 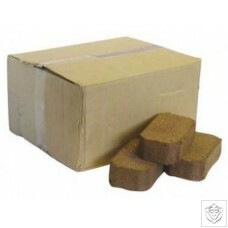 Compressed coir bricks available in boxes of 24. 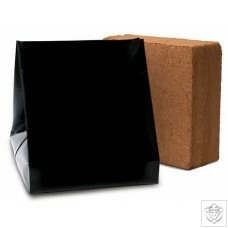 Average weight is 650 grams per block; each block expands to approximately 8 litres when soaked in water. A mix of 60% coco and 40% clay pebbles. 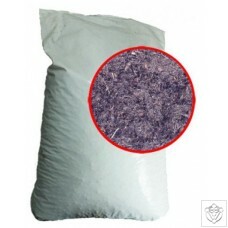 Supplied in 40 ltr plain white bag. 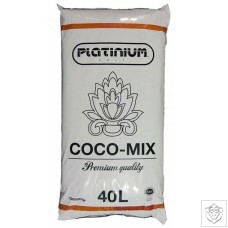 Platinum Coco Mix is composed of fibers coco and perlite. 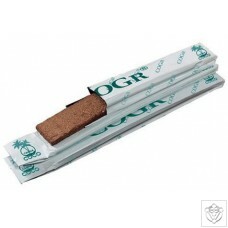 Coir is a by-product of the production of coconuts. The product is washed (to remove excess salts) and stabilized according to the rules of RHP. Product structure ensures high water availability and optimum ventilation. 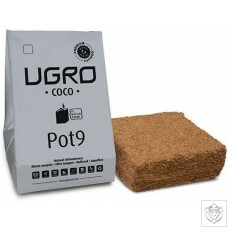 This substrate contains no fertilization and must be enriched before use, as required by the plant. 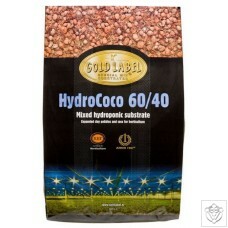 Gold Label 60/40 combines the free draining nature of expanded clay pebbles with the moisture retention of coco fibre. Ideal in a Solar Hydro Quadgrow, Autopots and Wilma dripper systems, as the high clay content allows for more feeds per day than using a coco or soil medium alone. 60% 8-16mm clay pebbles. 40% coco fibre. 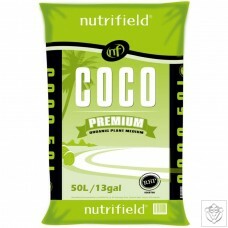 High quality, RHP certified coco substrate based on the finest fibres of the coco husk. 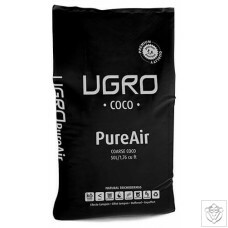 Gold Label Coco is a light and fluffy substrate that contains natural trichoderma which colonise the root zone and protect against pathogens and other organisms. Contains added nutrition, but has a very low EC, giving growers maximum control over nutrient content. 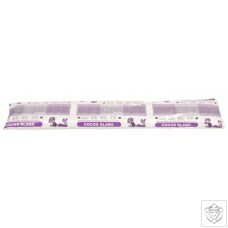 Suitable for seeds and cuttings. 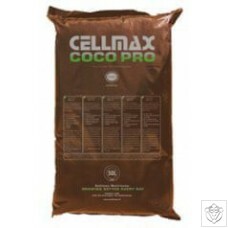 Purely natural subsoil, made from coconut bark: Cellmax Coco Pro. You can re-use the substrate multiple times, saving you a lot of work because you do not need to re-fill the pots every time. Note: when re-using the substrate always apply Cellmax Super Enzyme! 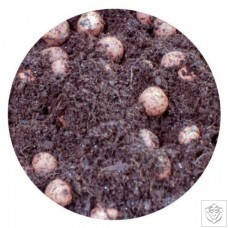 B’Cuzz Hydro Rokz are lightweight, clay pebbles; spherical in shape and identical in size that provide a stable structure and a free draining, well oxygenated root zone. The porous inner core absorbs water and nutrients, releasing them to the plant as required. Hydro Rokz are chemically inert and pH neutral allowing the grower maximum control over nutrient content. 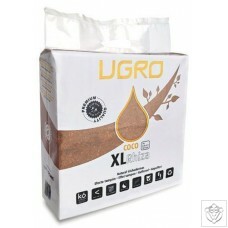 Ideal for Ebb & Flood or use in the Wilma drip irrigation system. 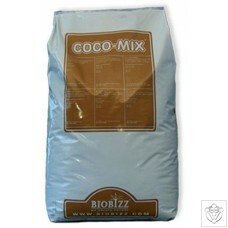 Coco-Mix Is an organic substrate that can be used in combination with special coco nutrients containing organic minerals. 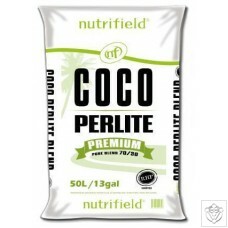 Coconut fibres are comprised of much air and little water; the pH falls between 5 to 6. 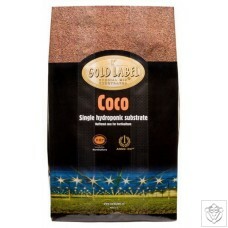 Coco-Mix may be used in all hydroponics. 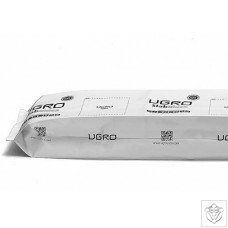 A light and 100% organic substrate that promotes maximum yields in quality and quantity. 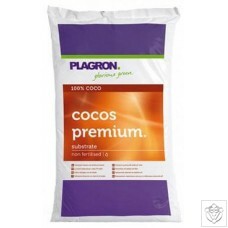 Plagron imports only the cleanest coconut fibres that are then enriched with Trichoderma. 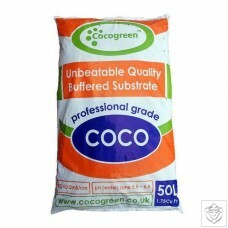 Biogreen Coco Mix is the perfect base substrate due to its light and airy structure. 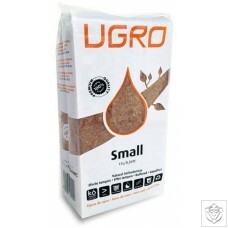 This 100% organic substrate meets the highest standards, contains no fertilizers and is suitable for all types of nutrient. 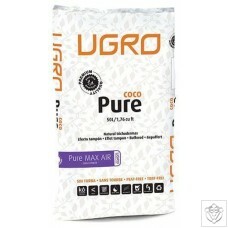 The very light structure of coconut ensures optimal development of the root system and provides a large water buffering capacity for an ideal Moisture/Oxygen balance. 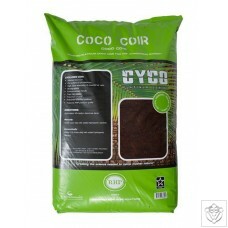 The coco coir pads are an excellent way to feed your pots / plants by capillary action. Pre-soak the mat and lay the Root Control sheets ontop to start the movement of water. Allow a small space for the AutoPot AQUAvalve to fit and top up the water level. Using the root control sheeting will prevents stray roots and debris from straying into the AQUAvalve. Ideal for use in the Giant Garland tray. 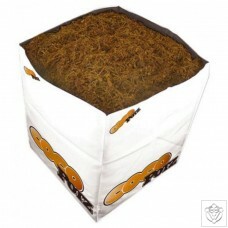 Box contains 12 coir mats and 6 root control sheets.